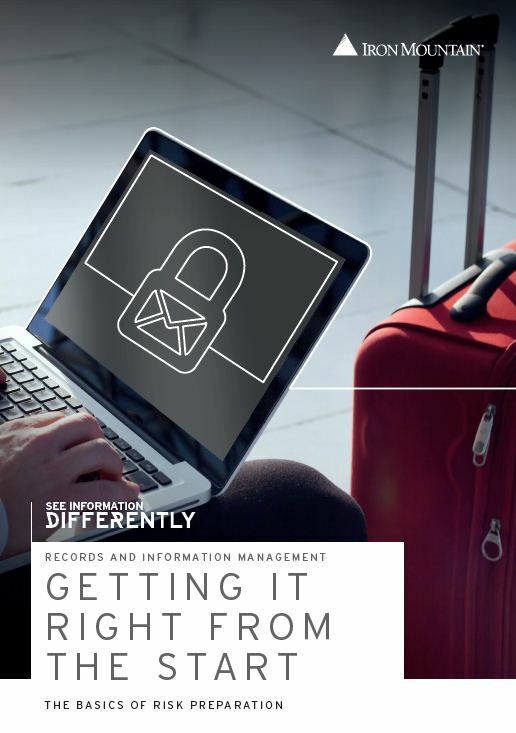 Success in records and information management takes planning, organisation and a strategy for taking control of physical and digital records from creation, through active use to secure storage, permanent storage or planned destruction. Done well, records and information management will help your organisation limit information risk, manage costs and lay the foundation for big data analytics. From the largest and best established to the smallest and newest, organisations struggle to bridge the gap between a plan to limit information risk and effectively implement that plan.